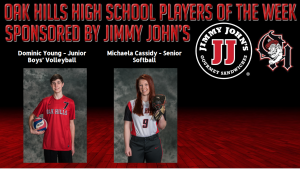 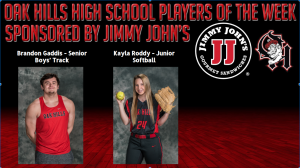 Hours: 8:00 a.m. - 2:48 p.m.
Congratulations to our Jimmy John's OHHS Players of the Week. 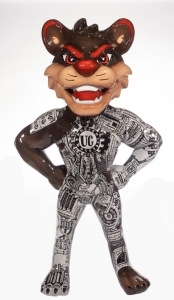 Something Big has been Afoot in Rm 212: Hero Bearcat has Arrived! 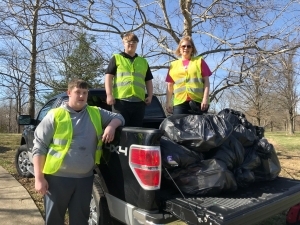 Oak Hills High School Community Service club cleaned up litter on the hairpins last week. 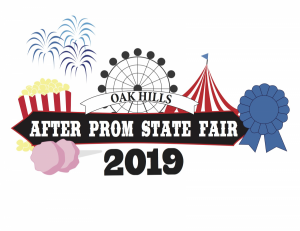 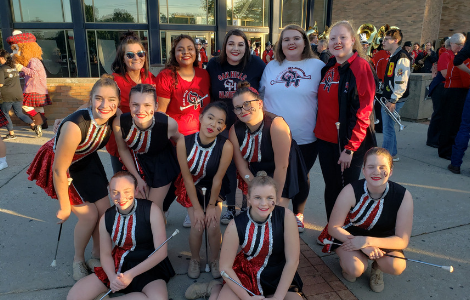 Club Advisor and OHHS teacher Susan Kallschmidt and Susan Bennett led the effort while ensuring student safety on the busy, winding street as they cleared 10 bags of litter and recyclables from the area! 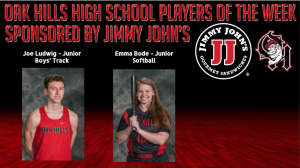 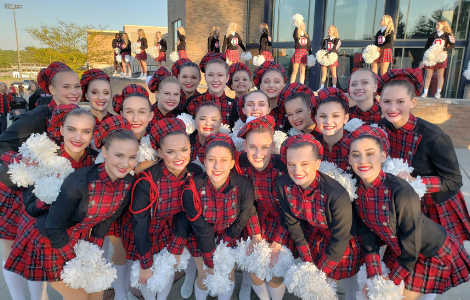 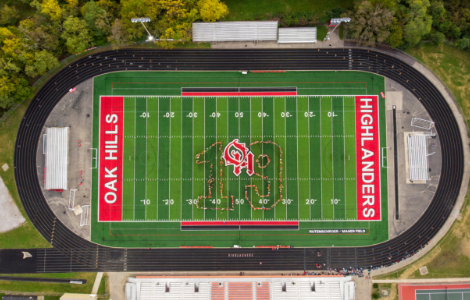 Congratulations to our Oak Hills High School Players of the Week.